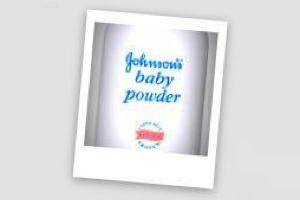 The talcum powder ovarian cancer lawyers at Dr Shezad Malik Law Firm are investigating Johnson & Johnson, a leading manufacturer of talcum powder. Dr Shezad Malik Law Firm handles dangerous drugs and defective product liability cases in all 50 states, including California, Illinois, Florida, New York and Texas. Johnson & Johnson, is a giant pharmaceutical company for a wide range of cosmetic, pharmaceutical and hygiene products, has issued a steady stream of product recalls and safety warnings. Women who regularly use talcum powder increase their risk of ovarian cancer by 24% to 33%. Dr Shezad Malik Law Firm based in Dallas, Texas now investigating and accepting cases, our talcum powder cancer lawyers are currently accepting claims in all 50 states on a contingency fee basis. This means that our clients won’t owe us a penny unless they are successful in recovering just compensation for their damages.